This highly acclaimed accolade is awarded to the project that demonstrates overall outstanding best practice and an exemplary commitment to adding value to its local area. In what was a successful night for the project and team, Woodberry Down also won the Regeneration award. 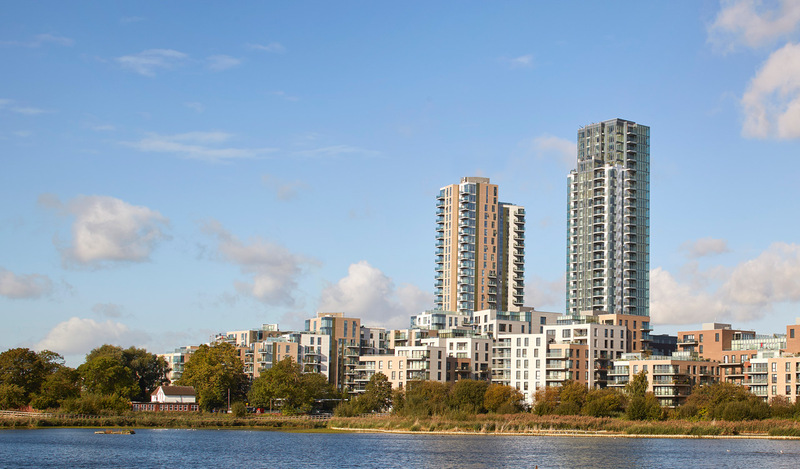 The 30 year project to create a vibrant residential community is a joint venture between Berkeley Homes, the London Borough of Hackney and Notting Hill Genesis to replace 1,980 homes with more than 5,500 homes, including 41% on affordable tenures. More than 1,400 homes have been already been delivered, with a further 500 currently under construction. The panel also praised the development team for its collaborative approach to placemaking with the local community and its involvement of local people in the minutiae of design details.